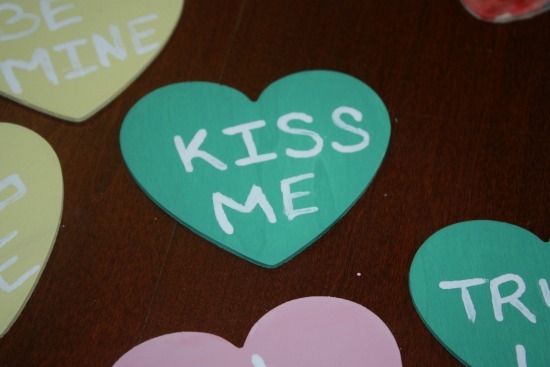 Valentine’s Day is only 2 weeks away and if you are looking for a quick decoration that anyone can make, including the kids, this is it. 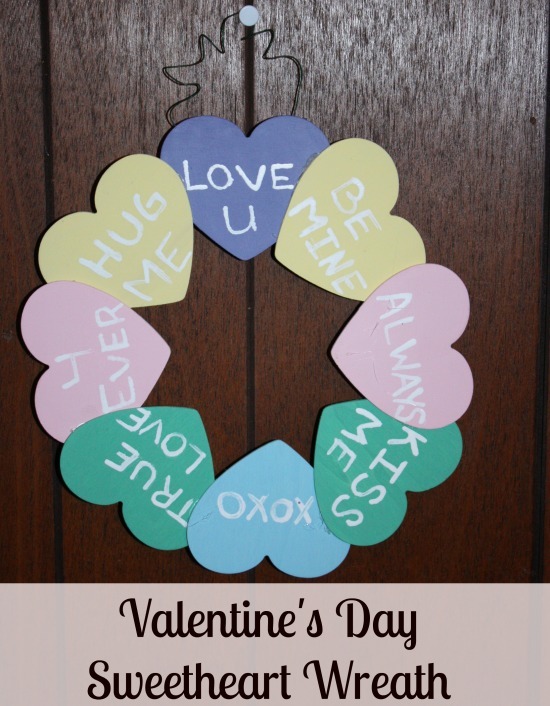 This is a simple Valentine’s Day wreath that costs almost nothing to make and can made in less than an hour. Besides chocolate, I think the other thing that scream Valentine’s Day is those little candy sweetheart candies that kids give to one another. 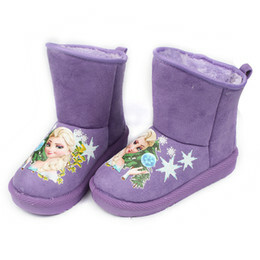 You know the ones with the little sayings on them. 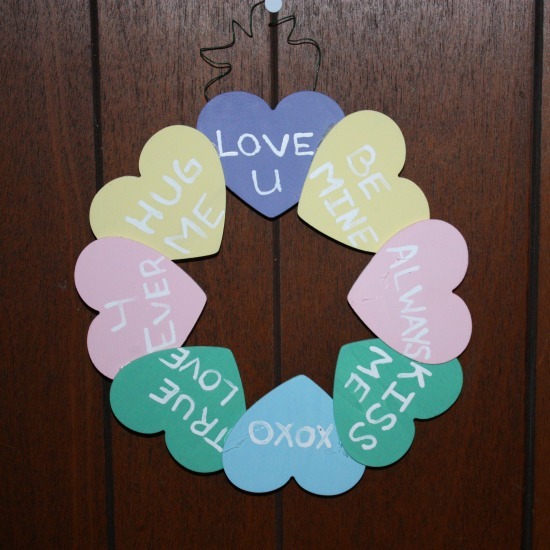 This is a Valentine’s Day Sweetheart Wreath. 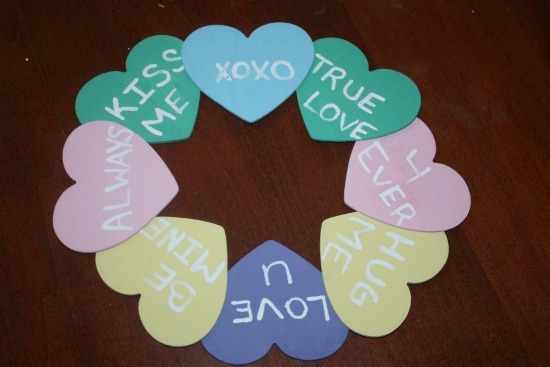 7 wooden heart: These are sold at crafts stores ranging from 10 cents to 25 cents. 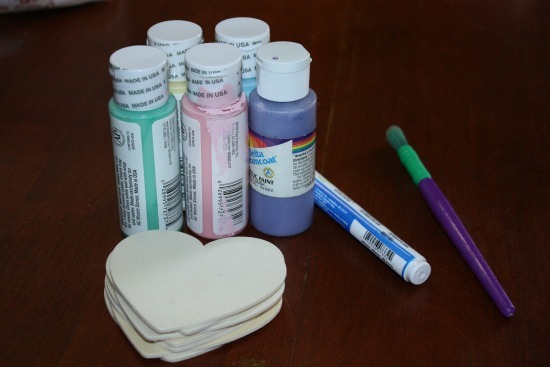 Start by painting the hearts different pastel colors to resemble the candy hearts. It might take a few coats to cover the wood from showing through. Once the hearts are dry, write the cute sayings on them. This can be anything that you want. You can follow the traditional heart, the new ones with things like text me, or you can make up anything you want. 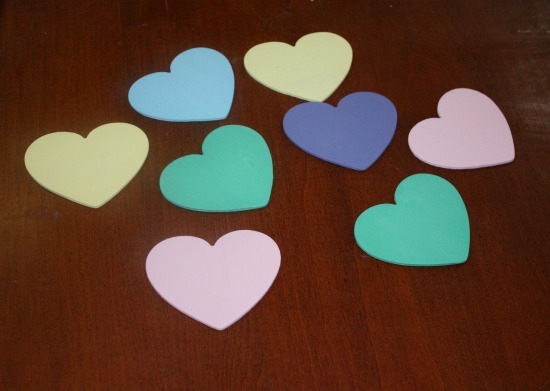 Once the hearts all completely dry, arrange them so that each one slightly overlaps. It is best to get them set up how you want them to lay before starting to glue. 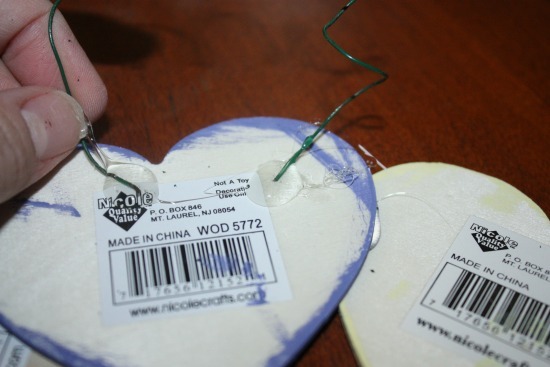 Once you like the look, slide the hot glue gun under the edge, moving the heart only just enough to glue and set it back down. This keeps you from losing the shape. Once the glue dries, flip it over and glue the holder in place. I choose some floral wire I had around the house and twisted into loops. You can use wire, a picture frame clasp or even a pipe cleaner. Once that dries, simply hang it up where you want to show it off.